There are a good many ways to use Candied Lemon Slices; decorate cakes, pies, tarts or many other desserts of your choosing. When you have a lot of lemons on hand it’s one of the many ways to use them. After making these candied lemons, I find that I can’t resist munching on them all by themselves without adding them to anything. I also like to make a simple lemon tart using these golden gems of goodness. Regardless of how you may choose to use these gems, they are delightful in their appearance and taste. 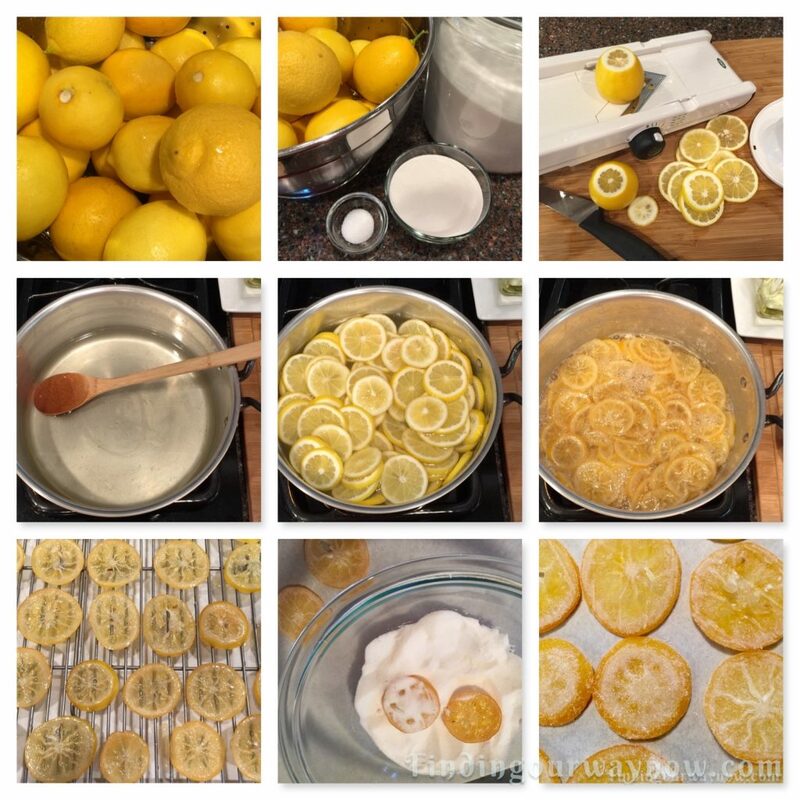 Clean the lemons to remove any wax and debris. Using a mandoline, slice the lemons into ¼ inch slices and remove all the seeds. Bring a large saucepan of water to a boil and blanch* the lemon slices about 1 to 2 minutes. Immediately place them in ice water to stop the cooking. Once chilled, remove the lemon slices, pat dry and set aside. Combine the sugar, salt, and reserved blanching liquid in a large saucepan and bring it to a boil. Reduce the heat to a simmer and cook until the sugar has dissolved and the liquid is clear. Place the prepared lemon slices in the simple syrup, bring back to a simmer and cook until the rinds are translucent and tender, about 30 minutes or so. 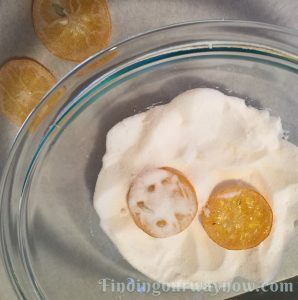 Using a small spatula or a fork, gently remove the slices from the syrup and place them on a cooling rack over a parchment-lined baking sheet and allow to the candied lemon slices to dry at room temperature overnight. Discard the used parchment paper and reline the baking sheets with fresh sheets. 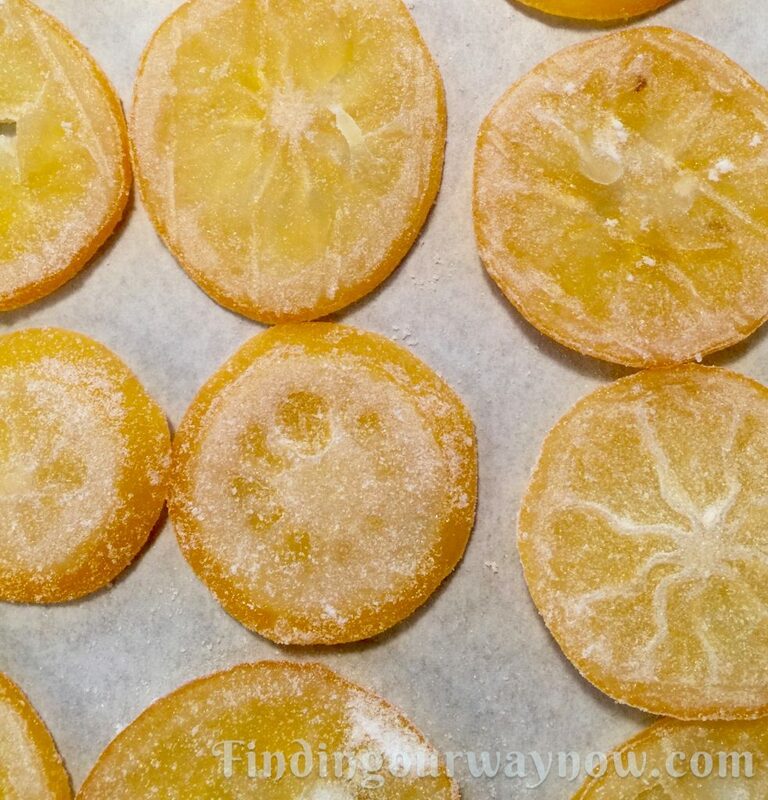 Toss the dried candied lemon slices in the superfine sugar until a light coating is achieved. Place them in a single layer on a fresh parchment-lined baking sheet and let stand to dry at room temperature for a few hours. Store in an airtight container until ready to use. Notes: You can candy any variety of citrus fruits such as oranges, tangerines, cuties, and limes. Brushing the cooling rack with a light skim of oil a good thing to do. It helps prevent the slices from sticking to the surface. I also reserve the simple leftover syrup for other uses. It’s a wonderful lemony substance that can enhance many a recipe. *Blanching: is a cooking process where a particular raw food, usually a vegetable or fruit, is scalded in boiling water for a brief time, then removed and plunged into iced water to halt the cooking. Now that I have a good amount of these delightful candied lemon slices I’m off to make a lemon poppy seed cake. I plan on using them as a decoration on the cake when I’m ready to post that recipe. 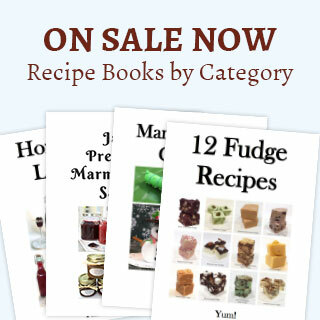 so keep an eye out for the cake recipe and lemon slices.